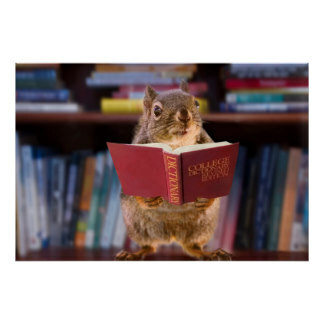 Squirrels have strong memory, problem solving skills: New study – FIREPAW, Inc. In that first experience, the squirrels improved with practice — taking an average of eight seconds on their first attempt and just two seconds by the final time they tried it. When presented with a version of the task that looked different but required the same technique to get hazelnuts, the squirrels showed a “neophobic” (fear of news things) response — hesitating for more than 20 seconds on average before starting the task. Pingback: Smart Squirrels Use Sophisticated Memory Strategy to Sort Fav Nuts – FIREPAW, Inc.